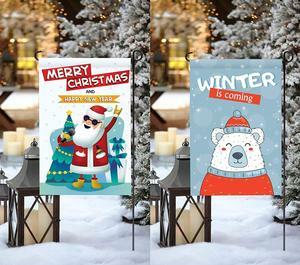 1 YRS Shenyang UpFlag Outdoors Co., Ltd.
2 YRS Ningbo Zaho Arts & Crafts Industry Trade Co., Ltd.
1 YRS Shaoxing Qingxie Import And Export Co., Ltd. 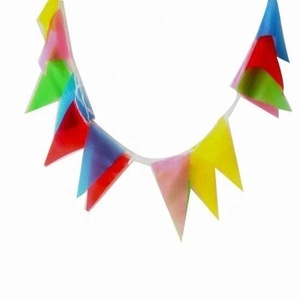 Custom bunting is available in many sizes and shapes, and can be printed on a range of materials. Air and sea transportation are available to make your shipment arrived in the first time. Question 5: Are you a trader or a factory9 We are factory, and our showroom is in Xiamen. 2.The products are with a plastic and a non woven inner it and outside with the carton,so that we can sure the products can not be broken. 3.We have our own driver to deliver our products to the harbor thats can make the products be safe for the whole road. 5.As the demands of some customers, we can also in a airway to transport our products to the customers' hands. 2 YRS Guangzhou Leben Outdoor Equipment Co., Ltd.
2. 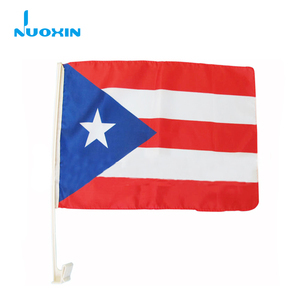 We supply all kinds of custom fabric small flag, banner and T-shirt to our customers all over the world and build strong relationship with them . We focus on the quality and new technologies through a thorough system of quality control and management. From the concept to finished goods we do all(design, prototype reviewing, tooling and production) in the factory. 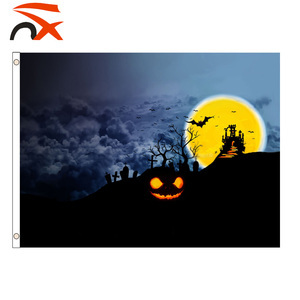 6 YRS Xiamen Siming Flags Imp. & Exp. 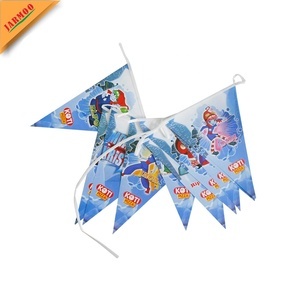 Co., Ltd.
1 YRS Cangnan Chengyin Craft Co., Ltd.
Alibaba.com offers 10,432 custom design festival flags products. 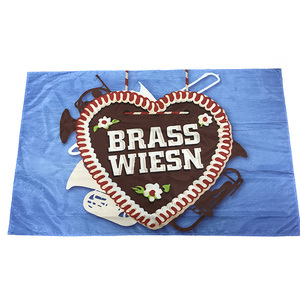 About 49% of these are flags, banners & accessories, 1% are swimwear & beachwear. 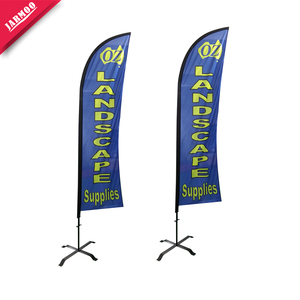 A wide variety of custom design festival flags options are available to you, such as promotion, decoration. You can also choose from aluminium, fiberglass, and plastic. As well as from polyester, nylon. And whether custom design festival flags is hanging, flying, or pennant. 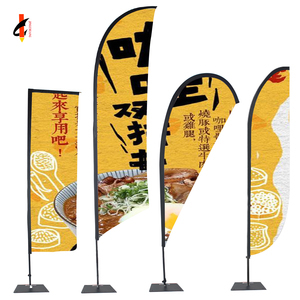 There are 10,432 custom design festival flags suppliers, mainly located in Asia. 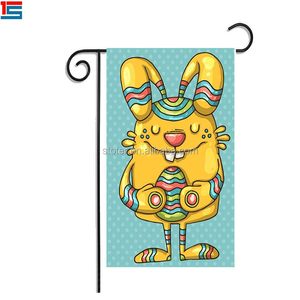 The top supplying country is China (Mainland), which supply 100% of custom design festival flags respectively. 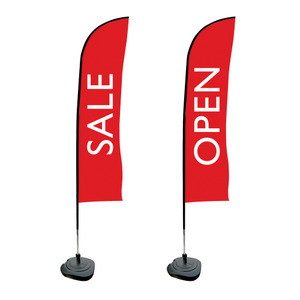 Custom design festival flags products are most popular in North America, Western Europe, and Oceania. You can ensure product safety by selecting from certified suppliers, including 1,970 with Other, 527 with ISO9001, and 364 with FSC certification.